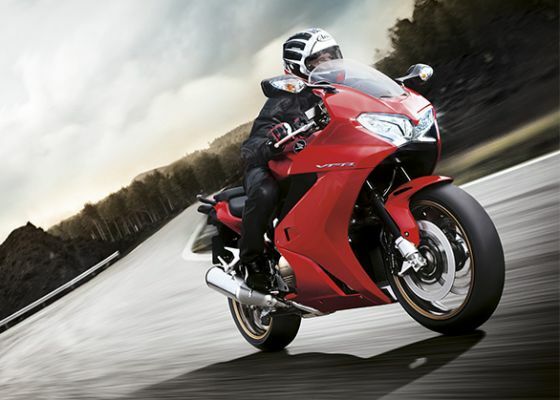 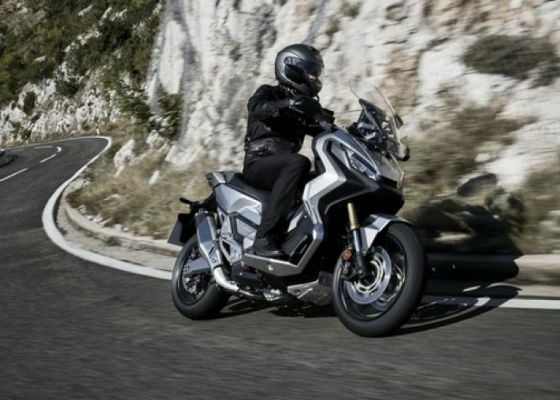 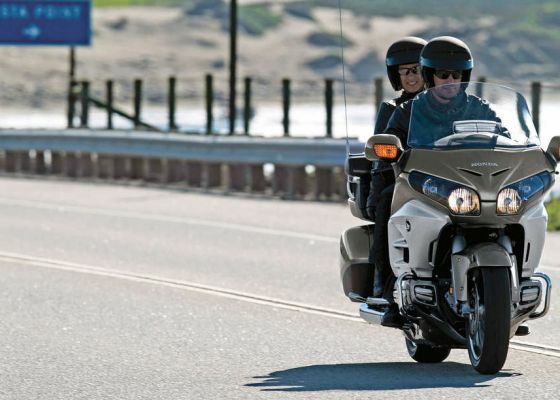 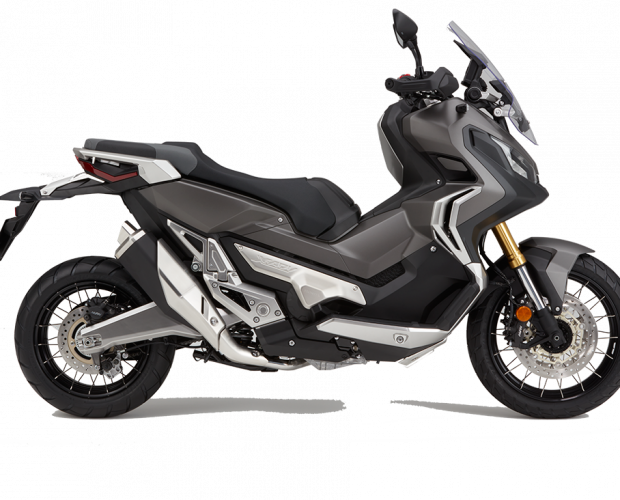 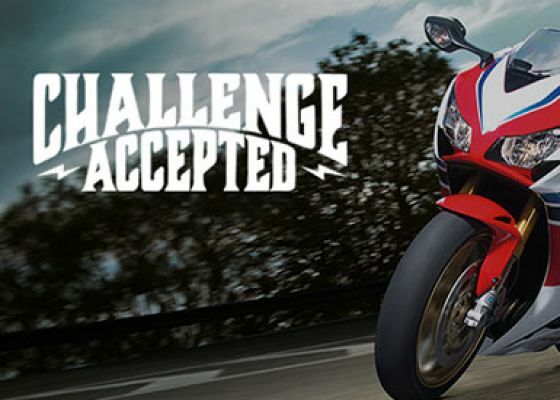 We are Honda Motorcycle dealers in Crewe Cheshire and have been Honda main dealers for over 57 years. 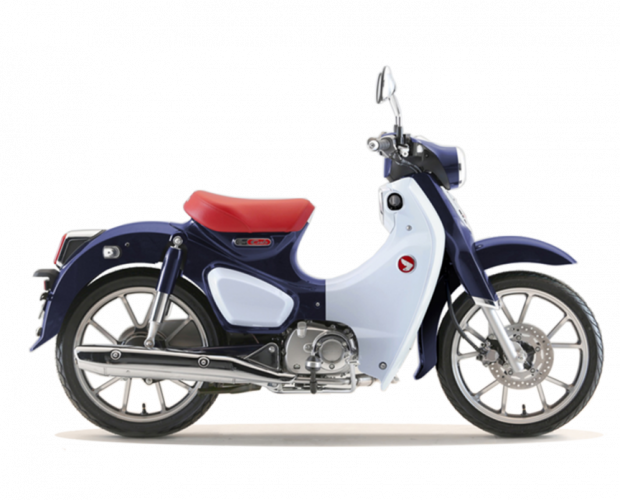 Established in 1920, a family business now run by the fourth generation, we are passionate about everything Honda. 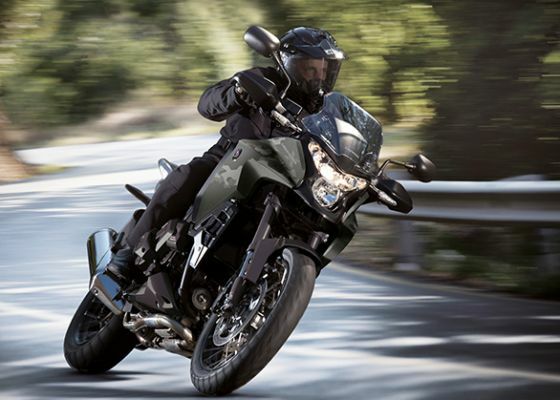 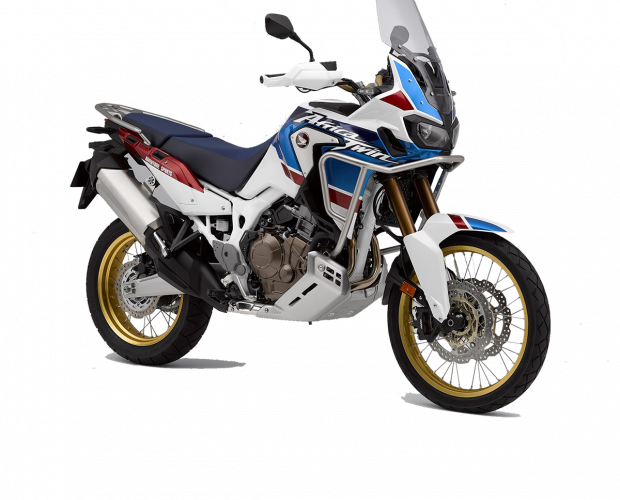 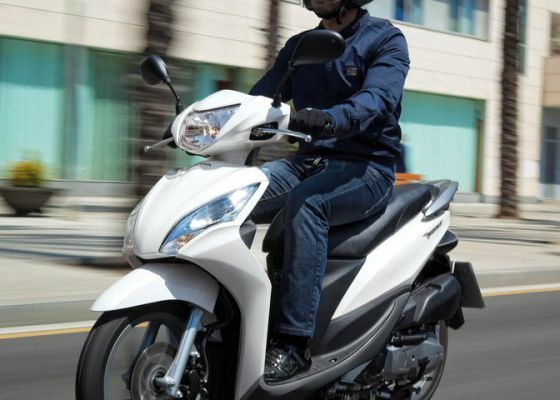 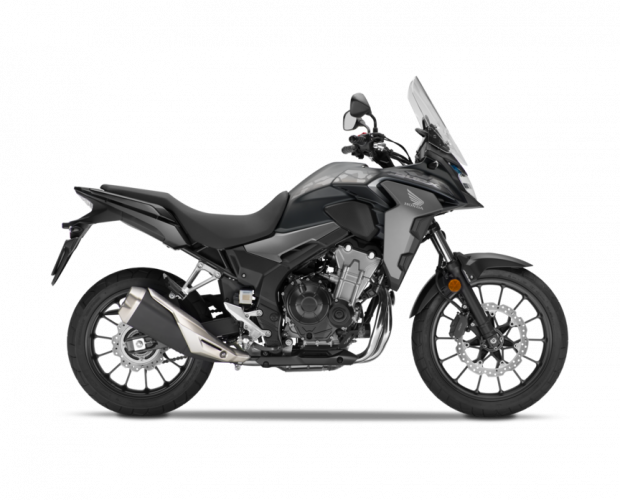 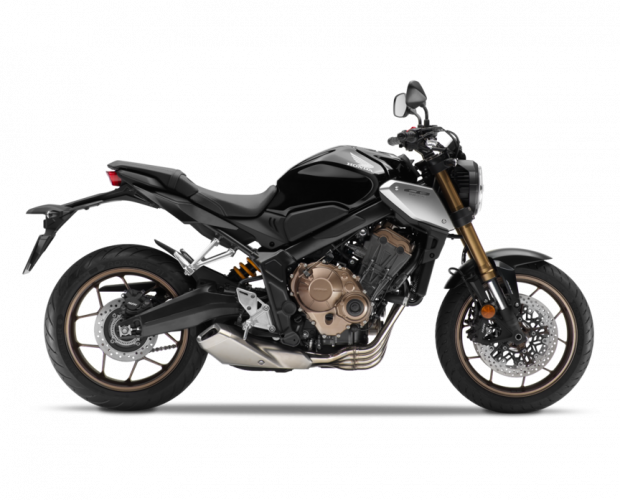 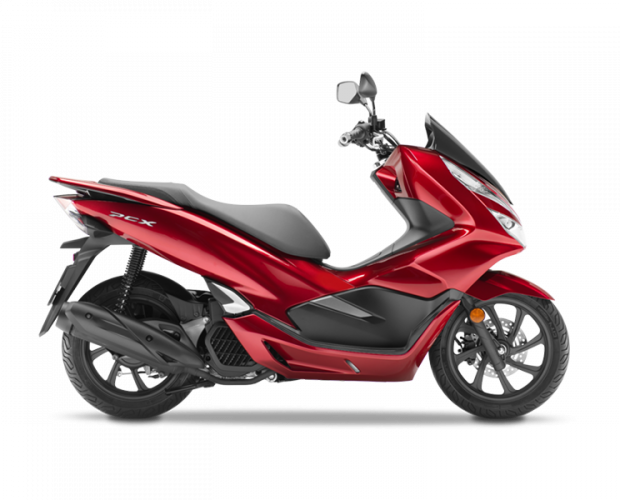 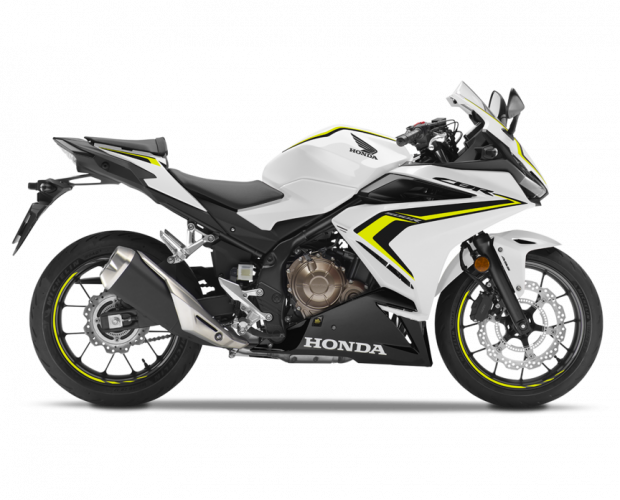 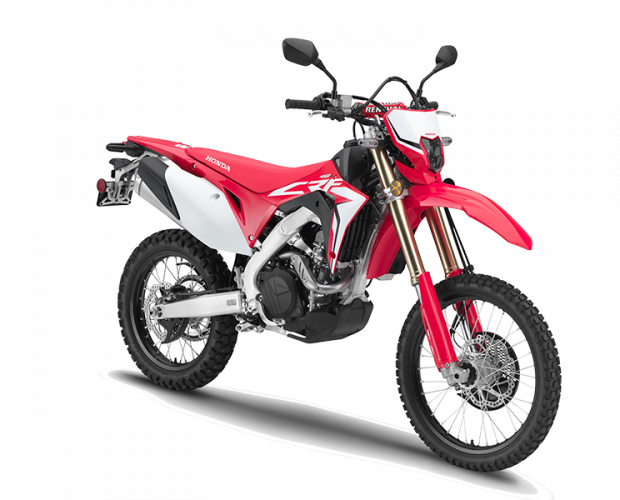 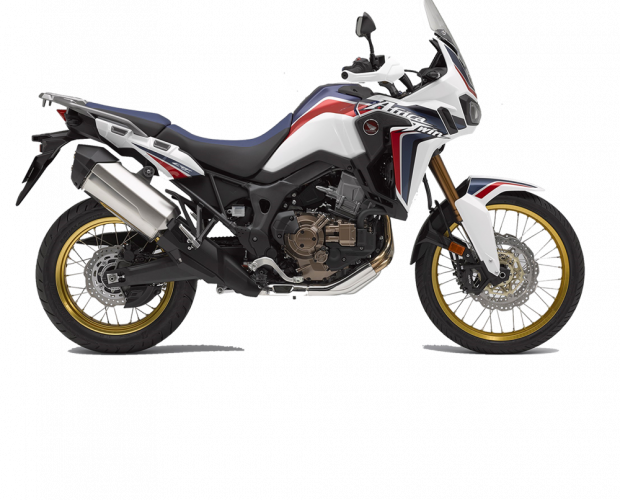 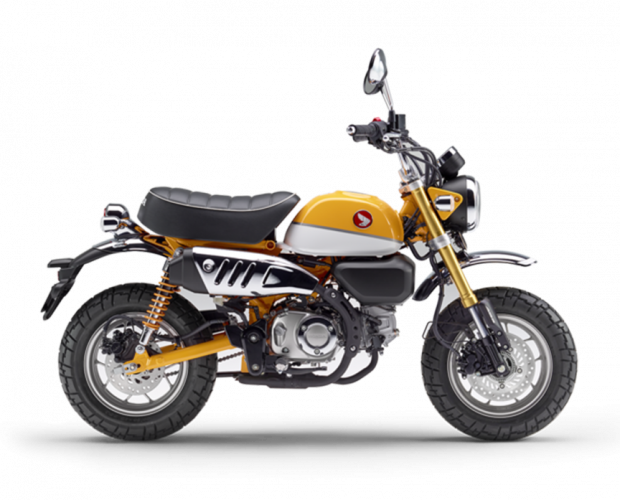 We stock the full range of new Honda and Honda approved used motorcycles. 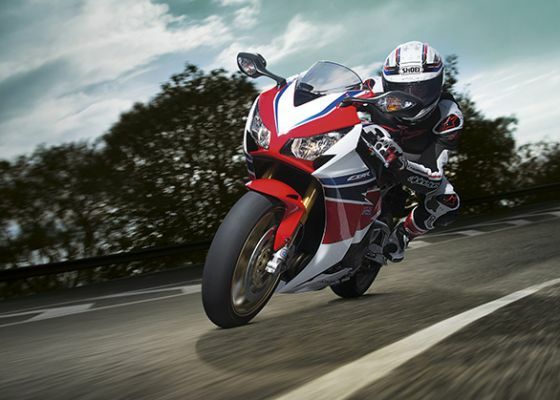 We only stock Genuine Honda parts and have a vast range of genuine Honda accessories. 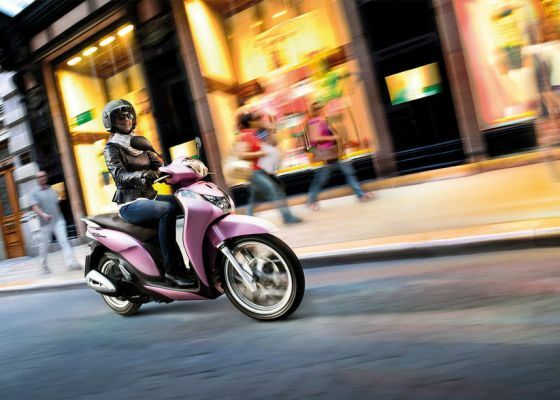 Whatever you’re looking for our friendly and helpful staff are here to help.